Incandescent light bulbs have been the standard of lighting for over a century, but a new, better light source has been developed. The LED, or light emitting diode, is becoming more commonplace because it has many advantages over other types of illumination. Switching to an LED system is as easy as contacting the professionals at WCI Electric and learning more about this advanced light source. LED Lighting uses a semiconductor that converts electronic energy into light. It does this while using less energy and producing less heat than traditional light bulbs. 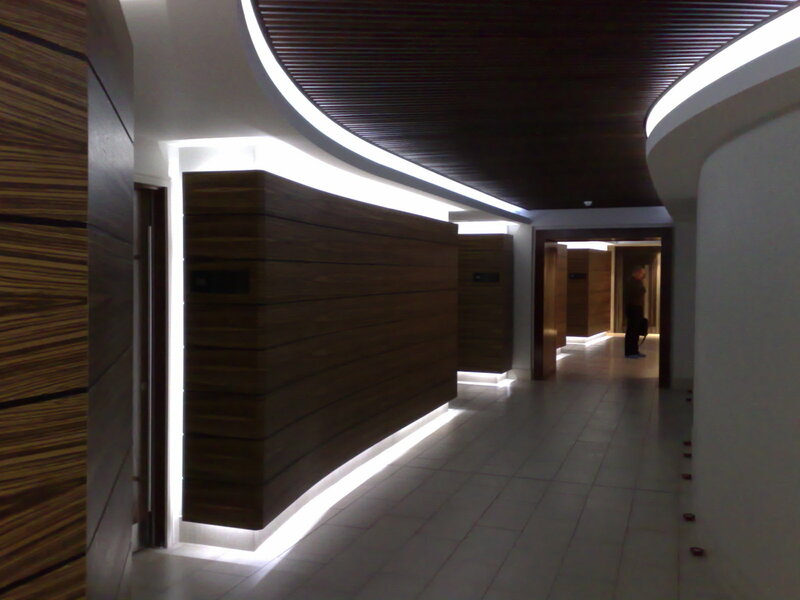 WCI Electric can work to install and maintain LED lighting systems for a wide variety of applications. LED bulbs contain no mercury and are less environmentally hazardous than fluorescent bulbs. They are also 6 to 7 time more energy efficient than incandescent bulbs, reducing their environmental impact while lowering utility bills. Homes using LED lighting require fewer bulb replacement because these bulbs have a 25,000 hour life span. According to the DOE, that equates to running a bulb continuously for more than three years. Since 2000, 58 LED technology patents have been issued, which indicates that there is a strong motivation to make this light source better, more reliable, and inexpensive. Many modern products now use LED technology, including TVs, vehicle lighting, and traffic signals, because of the versatility and low maintenance of LED systems. Other reasons for the conversion to LED lighting are the bulb’s unique ability to focus light in a single direction, its light intensity, and the bulb’s durability. Worldwide sales of LED lighting has increased by 22 percent between 2011 and 2012 while incandescent bulb sales fell 40 percent, which indicates LED’s popularity. U.S. LED sales were about 49 million, and their energy efficiency resulted in a $675 million energy savings nationwide during 2012.